S-R-H-H, Ent. 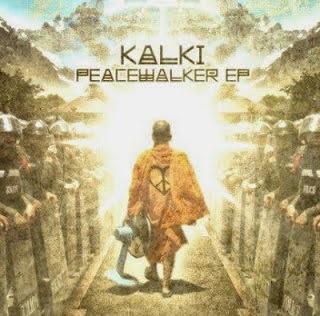 - Official Blog: Kalki - Peacewalker EP (2014) Out now! Kalki - Peacewalker EP (2014) Out now! It took a bit longer than first expected, but finally - here it is: Kalki's Peacewalker EP, released recently through Revolt Motion Recordings. L'Orange - The Orchid Days (2014) Out now! 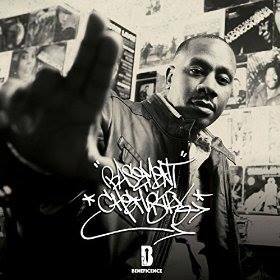 Burke the Jurke - Ear Responsible (2014) Out now! The Hooded Locust - Pale Gazelle (2014) Out now! Marcus D - Simply Complex (2014) Out now!